empower every expert within an organization to professionally document their knowledge. Recurring questions - and the time it takes to answer them all over again. so that repetitive explanations become obsolete. 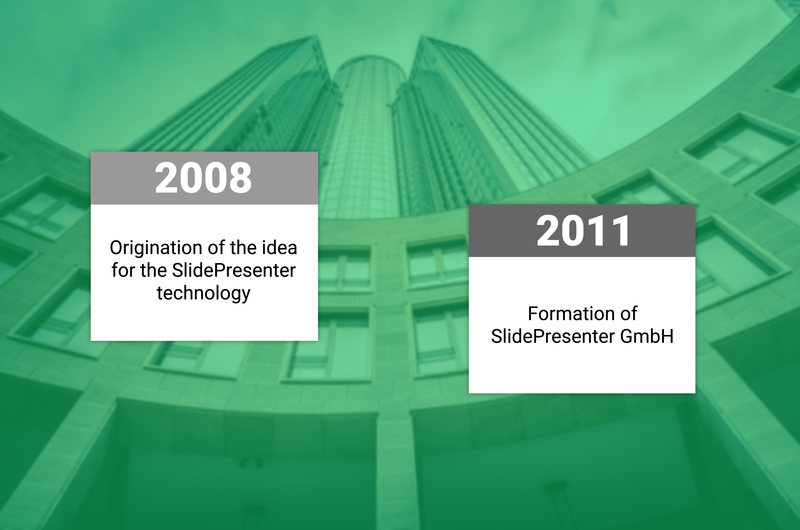 In 2011, the time had finally come: Sebastian Walker founded SlidePresenter GmbH and became managing director of the new company. 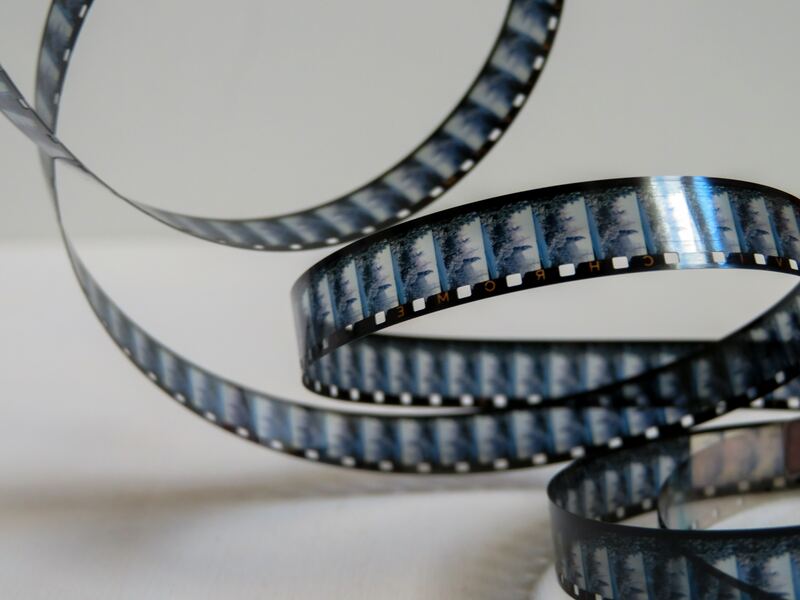 First, SlidePresenter offered the service to create so-called video presentations for companies. Nowadays, the companies can do this themselves by using our application that enables every single expert within the organization to create eLearnings. Additionally, SlidePresenter has more diverse use cases these days. the Messe Stuttgart already used SlidePresenter in its first years. In 2012, SlidePresenter won the Founder's Prize which is awarded by the Economic Development Agency. The application's functionality has also been enhanced. Ever since, new functions have been added continuously. To this day, we guarantee close cooperation with our customers − especially when it comes to the development of our solution. SlidePresenter helps its customers to reduce their training production costs by up to 95%. 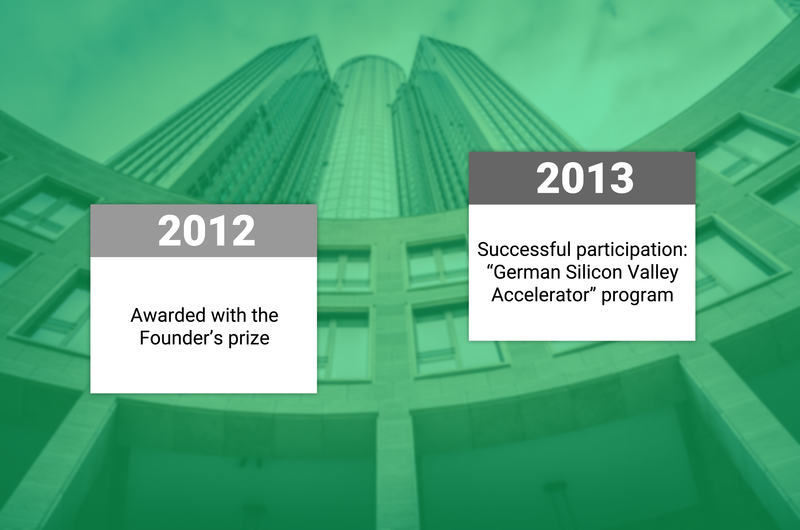 “German Silicon Valley Accelerator” program. In the course of the following years, SlidePresenter received further prestigious awards. In 2016, SlidePresenter was the first German company to win the bsoco Award in the category ”Rapid Learning”. In addition, the solution was honored as “Best of" at the Industry Award 2016. Once again, the solution is named “Best of” at the Industry Award 2017. 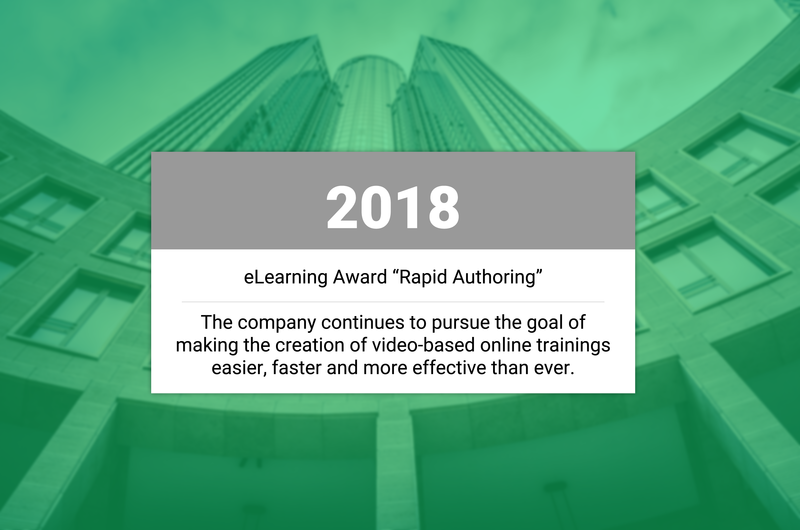 In 2018, SlidePresenter was awarded the eLearning Award in the category “Rapid Authoring”. With many satisfied customers, the company continues to pursue the goal of making the creation of video-based online training courses and eLearnings easier, faster and more effective than ever before. Each expert within an organization is now able to document and share their knowledge without prior technical knowledge. to create professional eLearnings with SlidePresenter.